Our videotape editors discussed the limitations of non-linear video editing after they had been reunited with the vintage video editing equipment that they had last used in the 1980s and 1990s. The technical challenges posed by videotape remained fresh in their memories. As Rod Longhurst recalled: “Tape was a linear system. You couldn’t be as creative and as flexible, because you had to lay a shot down, lay the next shot onto tape, record the next shot.” A video editor who changed his or her mind about a shot often needed to re-edit the entire programme. Rod also recalls the difficulties caused by generation loss – the way in which the quality of video images degraded each time a shot was recopied from one tape to another during the editing process. Aside from technical challenges, new forms of videotape required new agreements with broadcasting unions. Rod recalls that after being trained on new U-matic equipment, he wasn’t able to use his new skills until union agreements had been concluded. The editors who took part in our reenactments worked in different aspects of video editing. 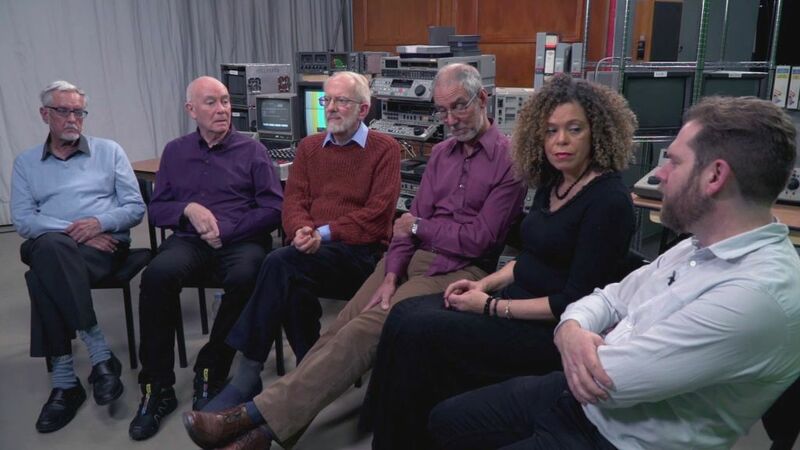 Some were ‘offline’ editors, whose job it was to assemble programmes from multiple tapes of rushes. They made creative and editorial decisions about which shot and sound should be placed where. 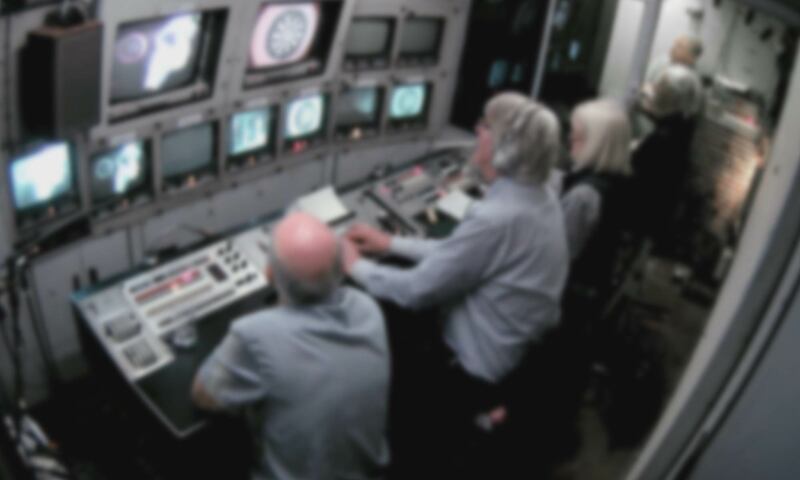 Their colleagues were ‘online’ editors, who assembled the final cut and put the finishing touches to shows – like adding captions and finalising visual effects. As this discussion shows, there was considerable rivalry between online and offline video editors – not least because their skillsets often overlapped. During the 1980s, digital video effects (DVE) hardware opened up new opportunities for video editors. They could easily add new transitions between shots, in addition to a dizzying range of special graphical effects. As our video editors recalled, the lure of the DVE proved irresistible for many editors.